Oliver is a bright 12-year-old who lives in the shadow of his parents’ loss of their first son. His family appears fine on the outside, but is broken behind closed doors. As they work out their faith, Oliver is left to grapple with his own belief in God and the answers to life’s biggest questions: Why am I here? What happens after death? Who made us? An angel disguised as a quirky traveler is sent to help him bring the pieces of the puzzle together. 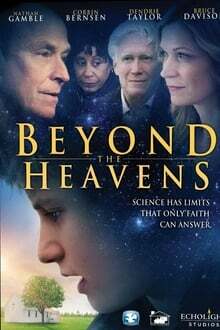 As Oliver’s struggles cause him to look to science for answers, he discovers God is found by faith not by sight.